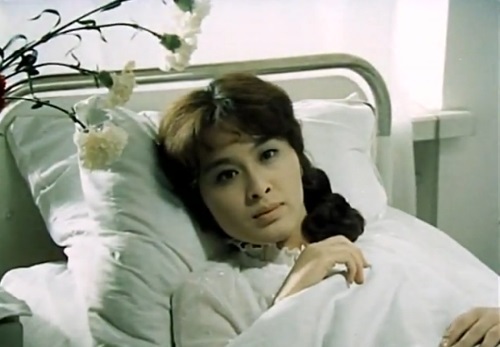 Japanese actress of Soviet cinema Komaki Kurihara has been and remains the most famous and favorite Japanese actress in Russia. 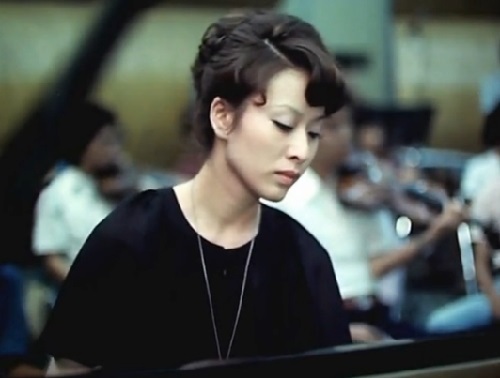 Fragile actress has become the the epitome of grace and beauty of Japanese women. Her partners recall – she was always in a good mood, was exceptionally hardworking. The actress became known to Russian audience after her participation in Soviet films “Moscow, My Love” (1974), Melodies of the White Night (1976), Air Crew (1979), Step (Live vaccine) 1988 film. She repeatedly visited the USSRS, played Russian classical repertoire (Lady Macbeth, Nina, Anna Karenina, Ranevskaya, Katyusha Maslova, Vassa Zheleznova). Komaki Kurihara was awarded “Golden Taiga” for her contribution to cinema (2006, Khanty-Mansiysk, Russia, the festival “Spirit of Fire”). In 2013 she was awarded the Prize of the Governor of the Primorsky Territory at the XI International Film Festival of Asian Pacific Countries “Pacific Meridian” in Vladivostok. 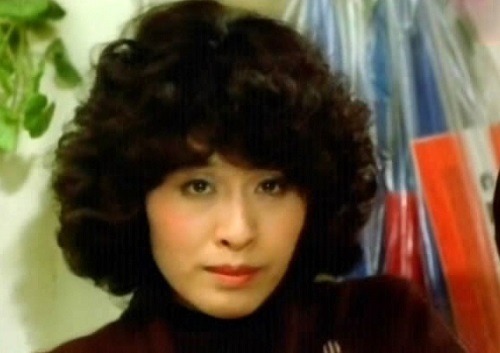 Japanese actress, a special adviser to UNESCO for children Komaki Kurihara was born March 14, 1945 in Tokyo. Since childhood, she studied theater arts and ballet. In 1963 she enrolled in drama school at the theater “Hayyudza”, in 1966 began working in the theater troupe. She is known as an ardent supporter of classical theater, a fan of Russian school, appreciates the psychological realism of Russian classics. Komaki Kurihara is a winner of many prestigious Japanese and international theater awards. 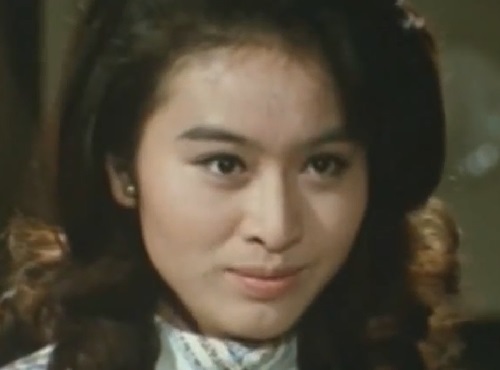 In 1972 she gained recognition for the role of Sino in the movie “Sinobugava”. 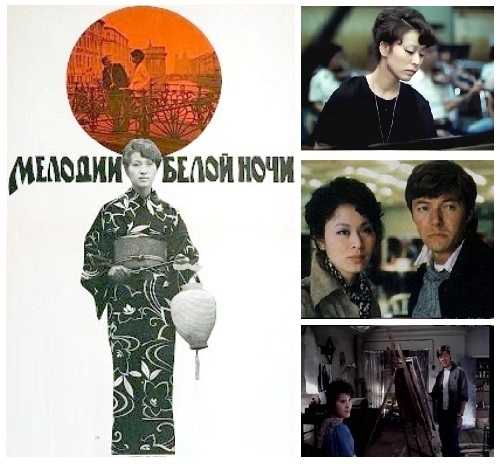 In 1974 she starred in the first joint Soviet – Japanese film “Moscow – My Love”, where she performed the role of a girl who was born in Hiroshima. 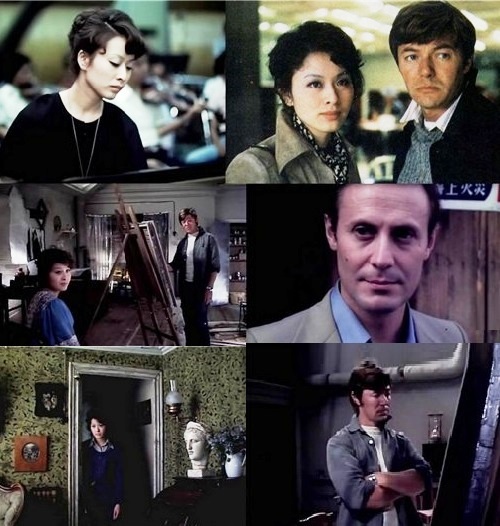 The film was a great success in Japan and the USSR. 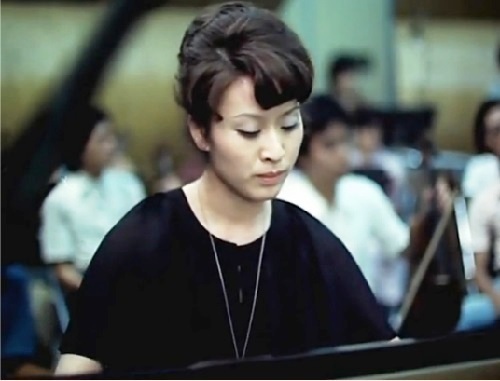 In 1976 she starred in “Melodies of the White Night” as a young Japanese pianist, came to Leningrad and fell in love with Russian composer – conductor. 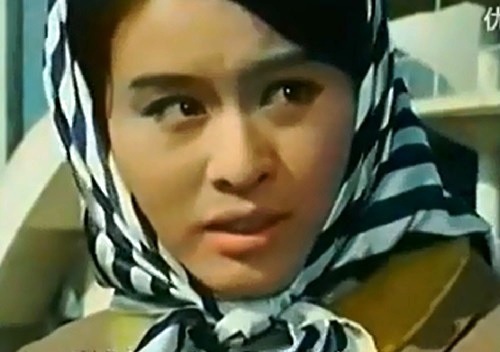 In 1978, she starred in “Crew” in a cameo of the passenger. 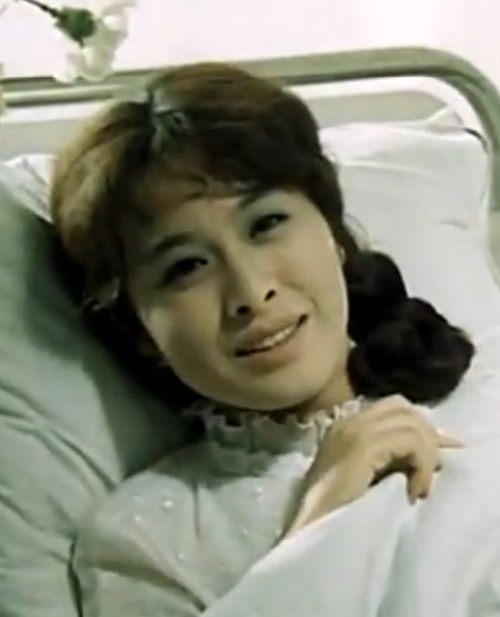 In 1988, she starred in Alexander Mitta “Step” in the role of Keiko – the woman, whose son was sick with polio, trying to save him appeals to the Soviet doctors who developed a vaccine against the disease. 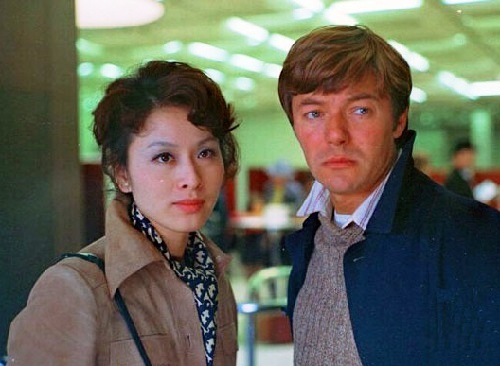 Moscow, My Love (1974). Yuriko, Japanese girl came to Moscow to learn the art of ballet. She fell in love with Moscow sculptor. 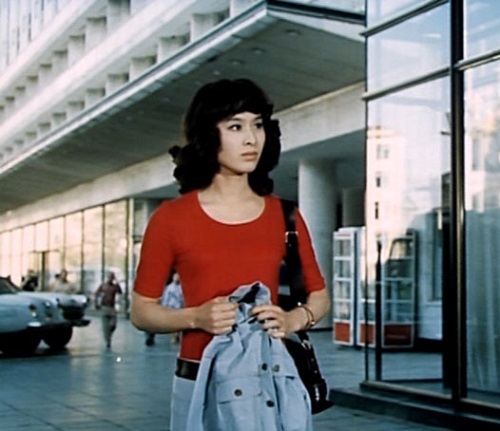 She won the competition to act at the Bolshoi Theater, but this fact didn’t bring happiness to Yuriko. She was born in Hiroshima and diagnosed leukemia. At the moment Komaki Kurihara has her own theater, which basically puts the plays of Russian playwrights. She is also doing a lot of social activities – she is an adviser to UNESCO for children. 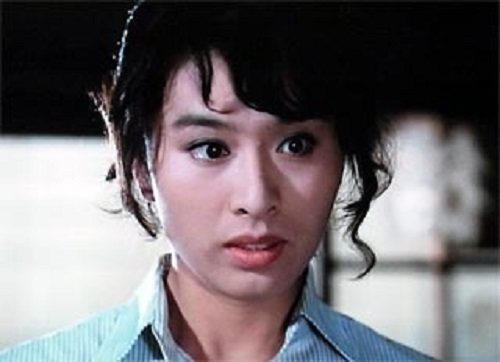 Japanese actress of Soviet cinema Komaki Kurihara “I am very interested in Russia, its culture, when I was still at the ballet school in Japan, I felt very close to Russia. When Gagarin came to Japan, I was at a meeting with him and handed him the flowers – I remember this meeting. Russia to me then was a country where joined advanced science and high culture”.